Welcome to UppaCreek Retreat! 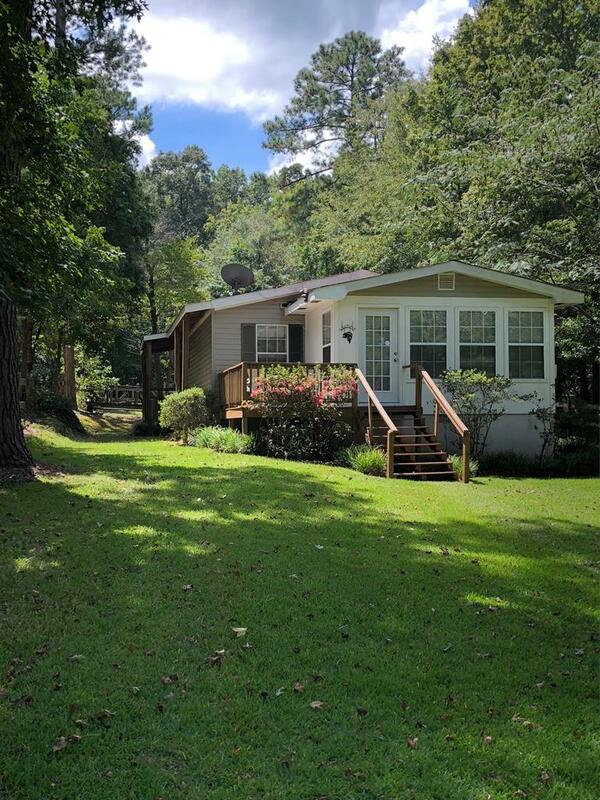 This adorable and well-maintained lake cottage is move in ready. 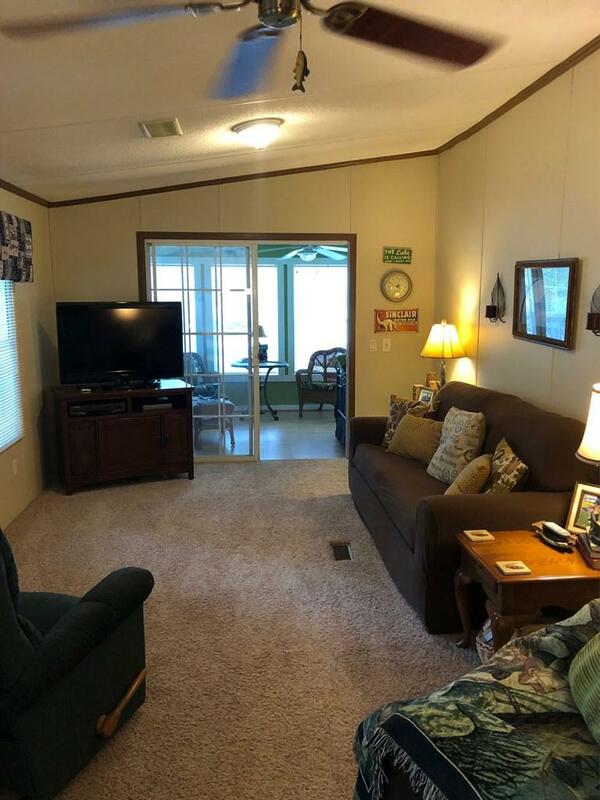 It offers 2 large bedrooms, 2 full baths and a sleeping porch with lake views. 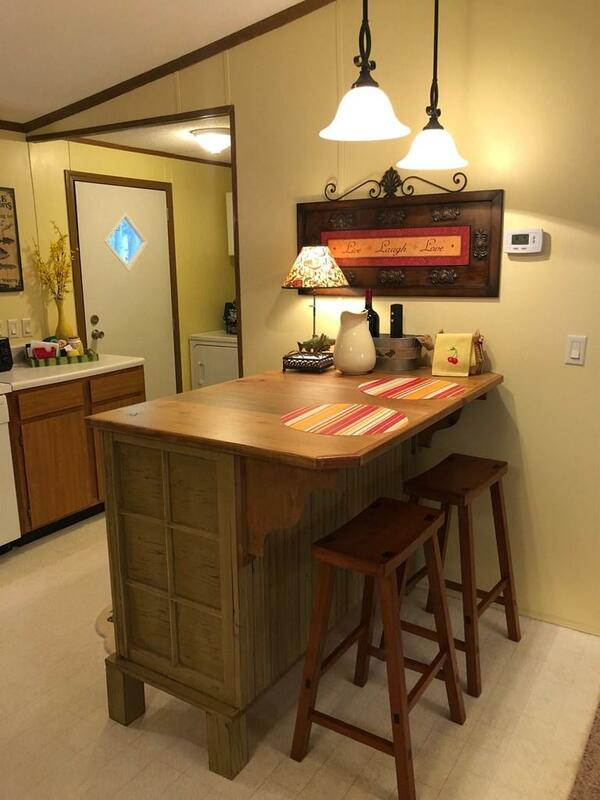 Open living, dining and kitchen concept with new carpet and dishwasher. 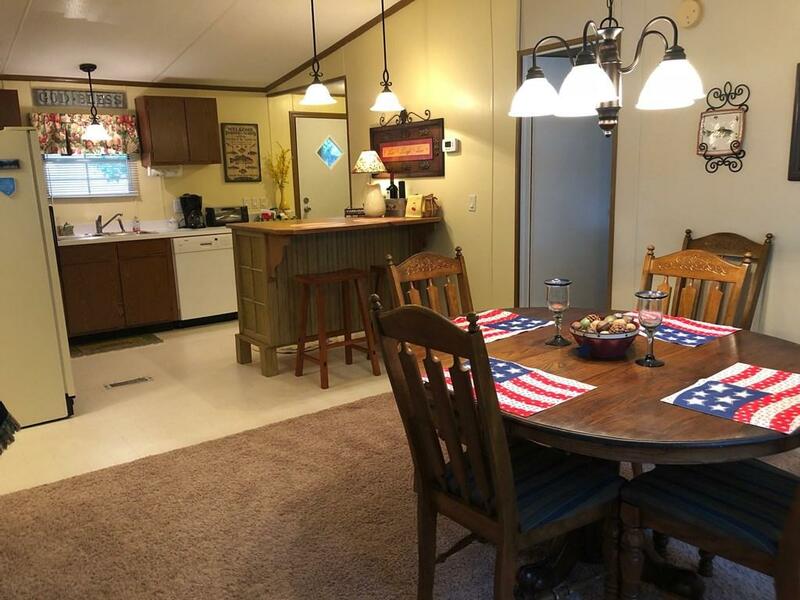 What truly makes this one stand out is the screened in pavilion with gas grill, fire and horseshoe pit down by the lake. Imagine how much fun you would have! Single boathouse with lift and concrete seawall with stairs for easy access to the lake. Level, fenced lot with stunning lake views. Furniture, pontoon boat with trailer are negotiable.